* the outer leaves are then carefully and painstakingly rolled into a tight ball. 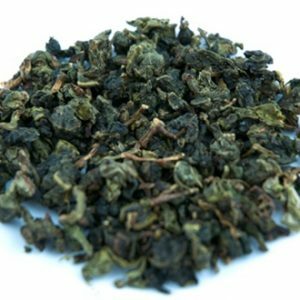 * the tea is steamed and dried with fresh Jasmine flowers which impart the delicate flavour and aroma. 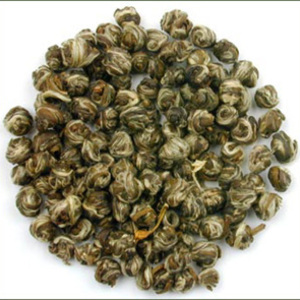 When you place a Jasmine ball in your cup you will see the outer leaves begin to uncurl. Once the infusion time is complete the tea looks like a chrysanthemum flower with long petals on the outside and the short petals on the inside. 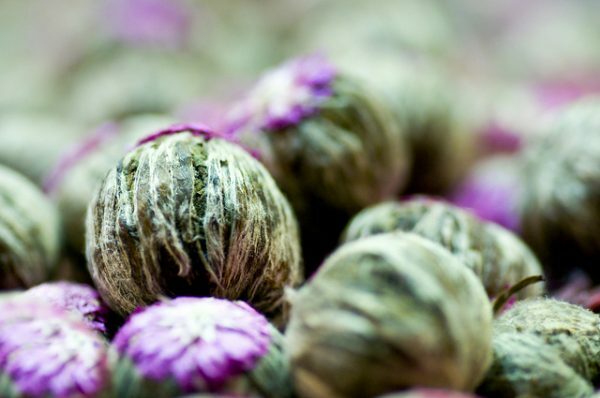 The chrysanthemum implies tranquillity, beauty, longevity and health..
To enjoy this special tea, take 1 ball, place this in your cup, pour hot water (about 180’F or 80’C) into the cup and allow the tea to infuse – Do Not Remove the Leaves After Infusing – . Contemplate life and enjoy a rare Chinese Jasmine Tea. If you wish to have another cup of tea, simply pour more water on the leaves and allow to infuse for another 1-3 minutes. 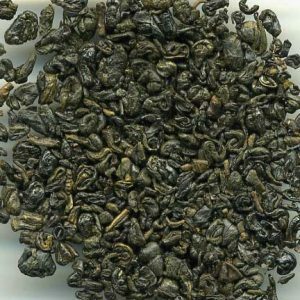 The traditional Chinese method of drinking this tea would be to use the leaves 3-5 times and discuss philosophy with a close friend. All tea is sold in 1/4 pound weight.